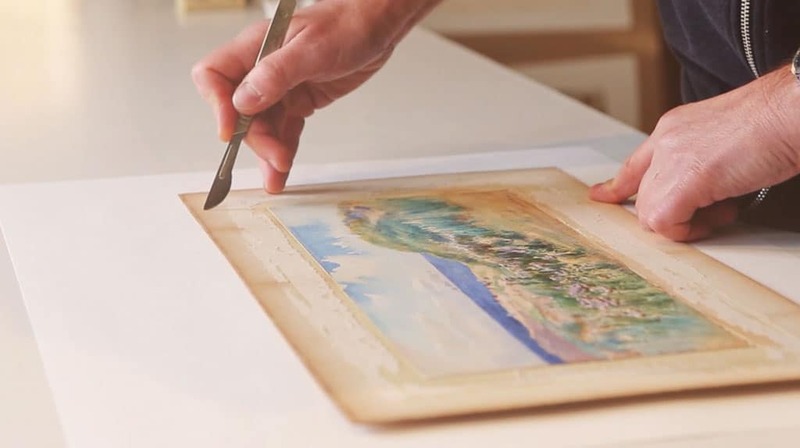 Our collection of watercolour and works on paper videos show many restoration processes and address frequently asked questions. 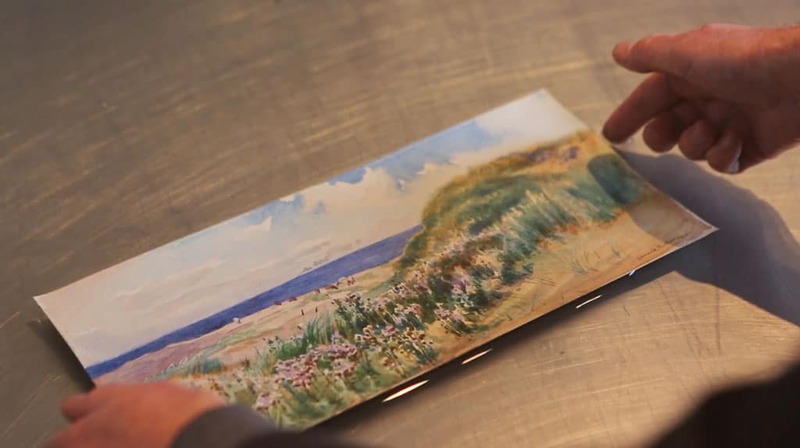 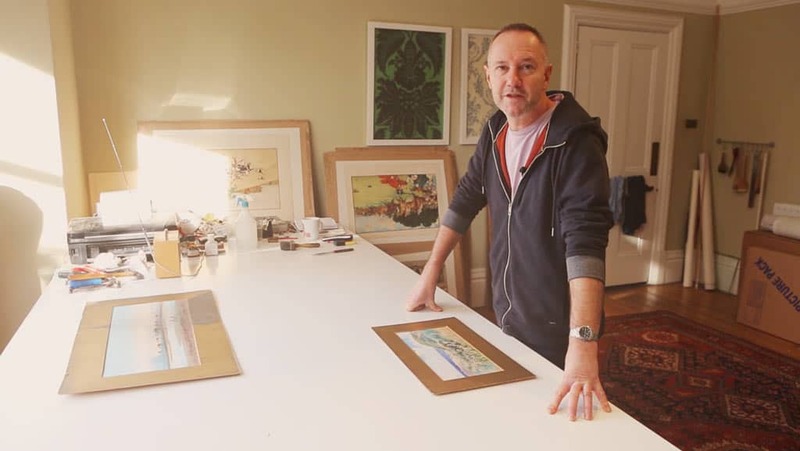 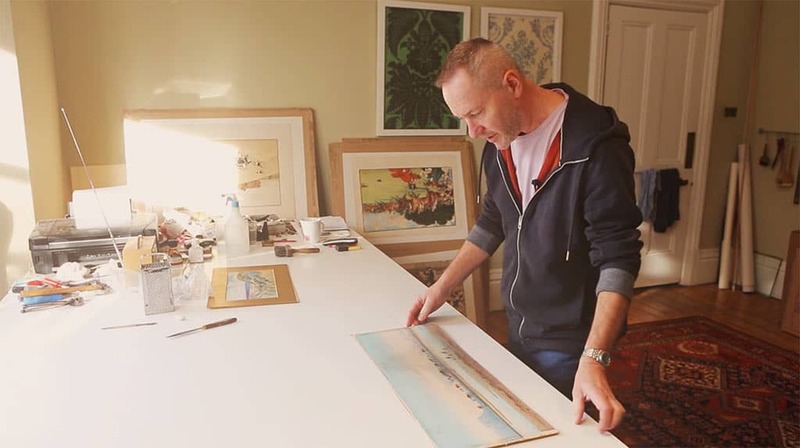 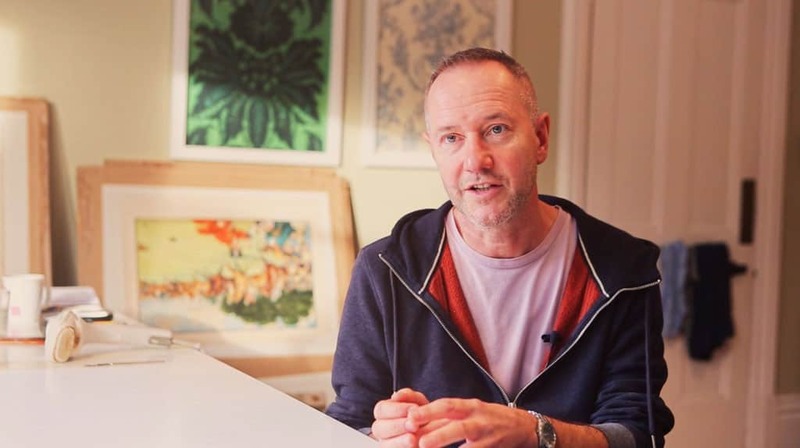 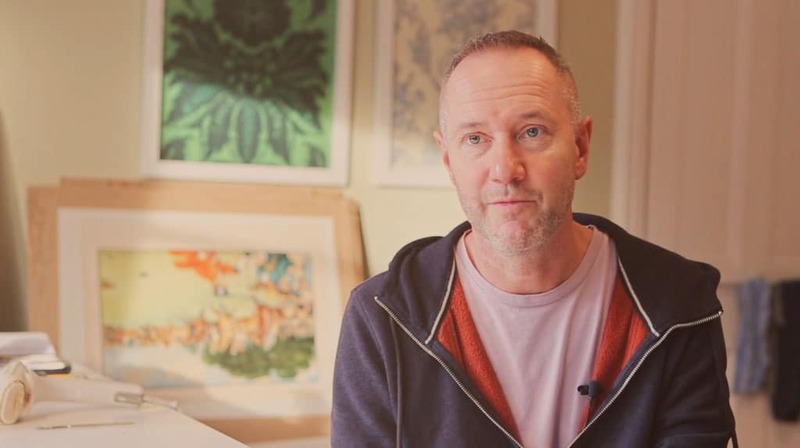 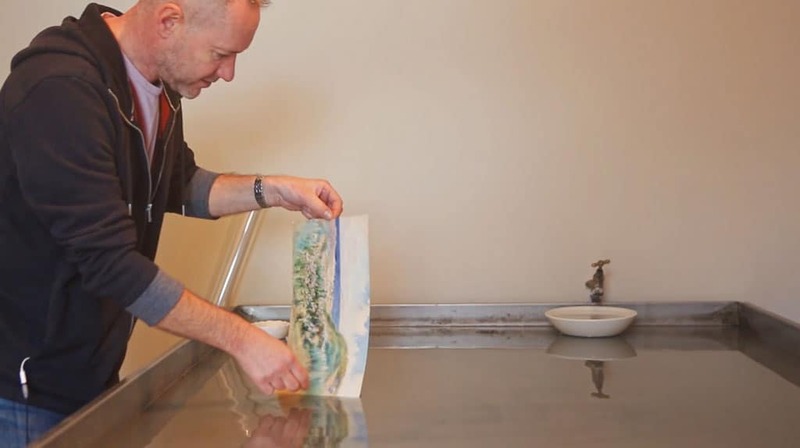 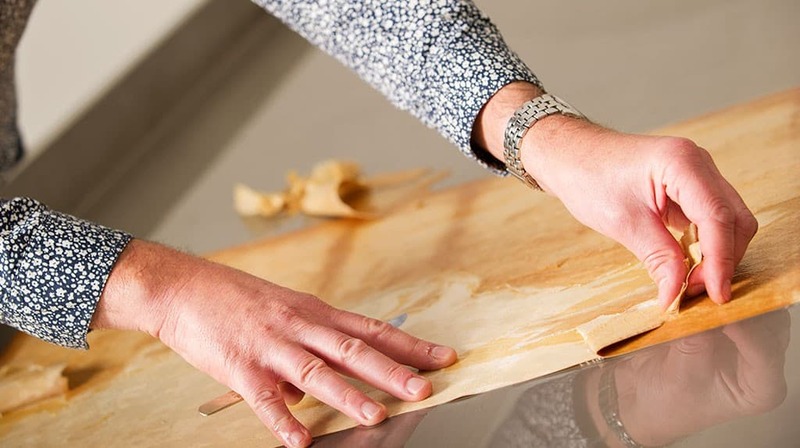 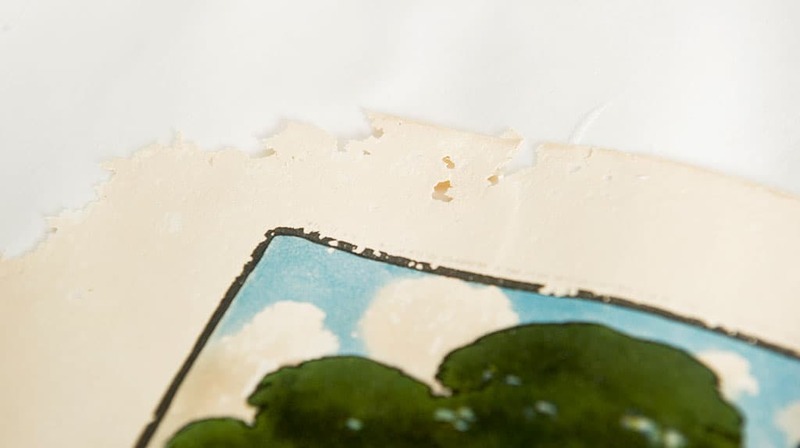 James holds over 30 years’ experience in the conservation and restoration of works of art on paper, and specialises in watercolours, prints, drawings, maps, wallpaper, photographs and ephemera. 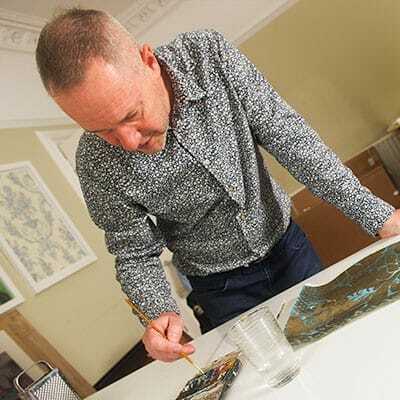 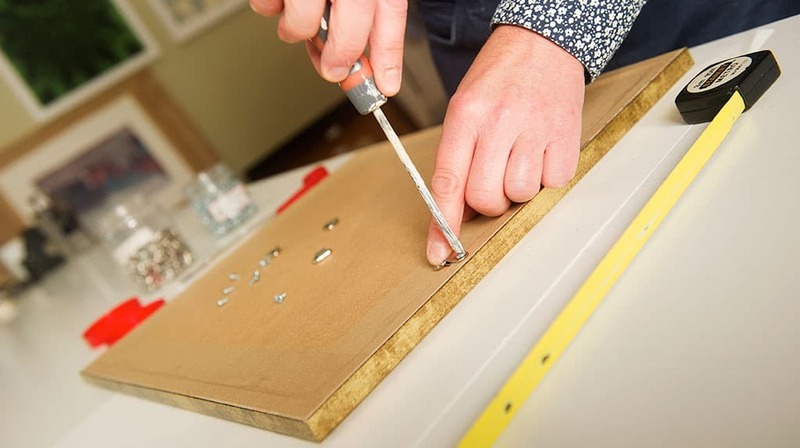 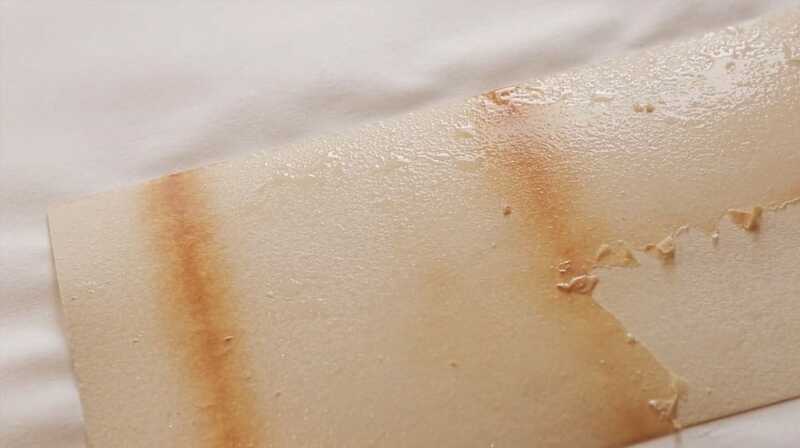 He is Professional Association of Conservator Restorer (PACR) Accredited and has a PhD in Conservation Science.